Mid 70’s Musicmaster Bass. 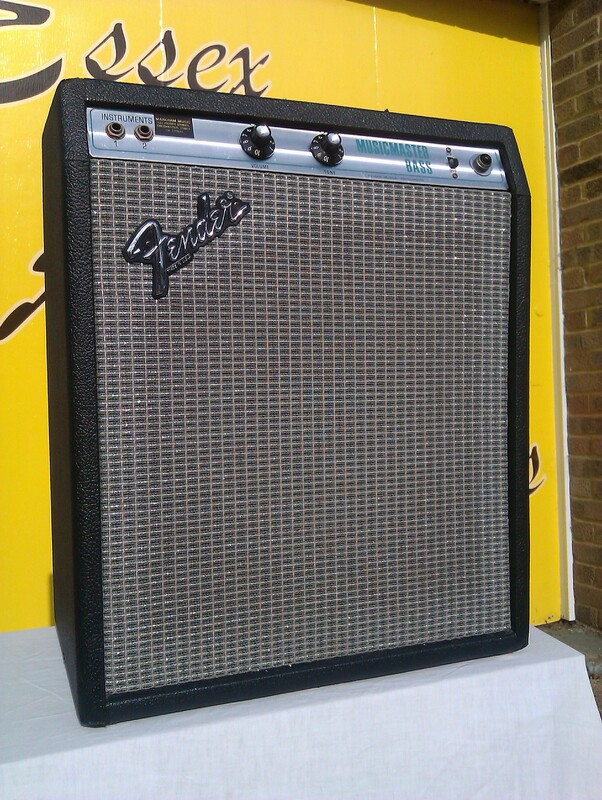 A rare survivor, it’s not often that we see vintage small amps like this one in such good shape. Lovely!